is that is shows great optimist for the future. Nothing like a bit of poetry to start the day! I've been so overwhelmed with classes and homework, projects, and events that I sometimes forget to schedule some time here and there for myself. Lately I've taken quite the liking to drinking tea with the sunrise and just taking the time to relax and reflect. The same thing has being happening to me (college + coursera is a big load! ), but I've tried to read a bit and relax before going to sleep when I can. 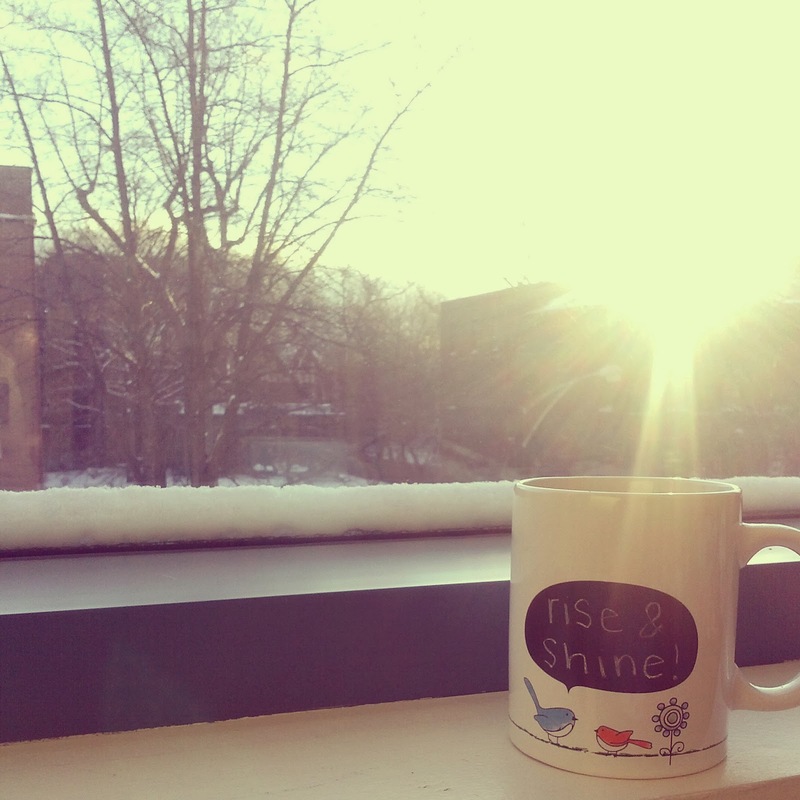 No tea + sunrise though, that would be great (but I don't have such a good view from my window...). So glad you enjoyed the poem Gabriel! I love morning tea and have a chit chat with dadd and mom, it's really make my day. Hope you have a great day.. I liked a lot your post! !